I am a Florida teacher, will I be able to get a Teacher Pass to include ICON Orlando? I bought my pass through the Orlando Eye and have lost it. What do I do? 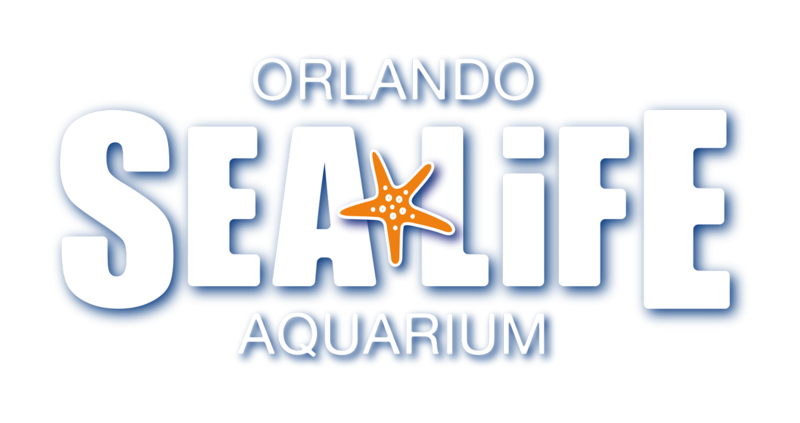 Can I purchase a Merlin Annual Pass from SEA LIFE Orlando Aquarium?